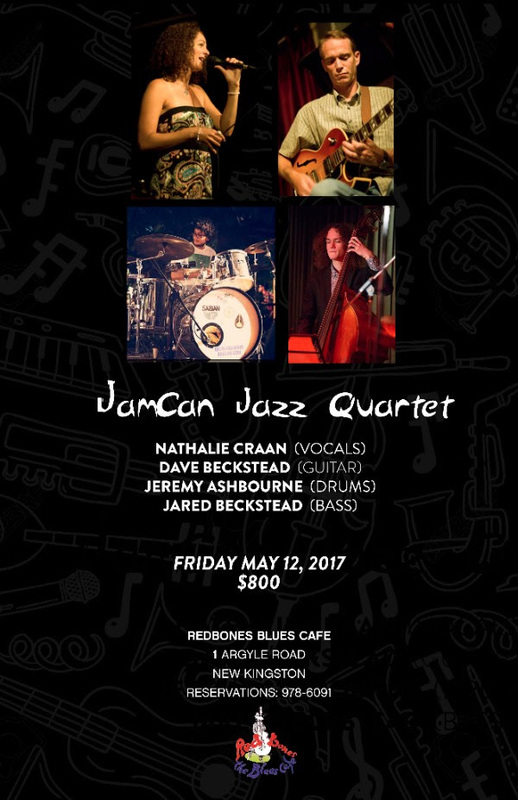 The JamCan Jazz Quartet are Nathalie Craan (vocals), David Beckstead (guitar), Jeremy Ashourne (drums) and Jared Beckstead (bass). Natalie & Dave have been performing Jazz for more than 20 years and have appeared in Jazz festivals and clubs on four continents. Tonight’s show sees them in a quartet setting, performing arrangements of Jazz classics.